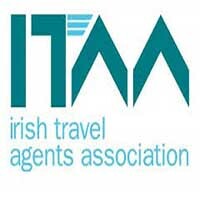 You are booking your holiday with Lee Travel, trading as Slatterys Travel and Slatterys Escorted Tours. 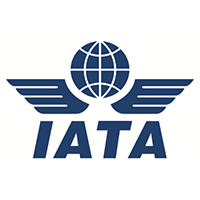 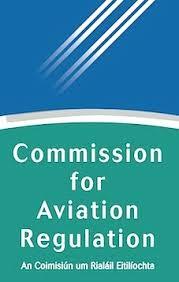 Lee Travel is licensed and bonded with the Commission for Aviation, Dublin. The licence number is 0162.